We understand that you take pride in your home as we take pride in our excellent service. When a disaster strikes such as a flood or fire, you need people that you can count on to pick up the pieces. 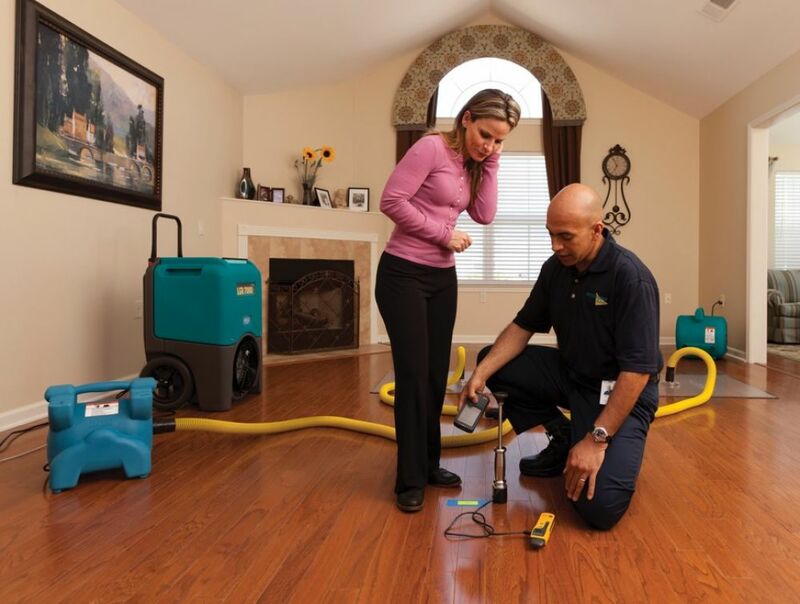 At ServiceMaster Quality Restoration Services, we take water damage restoration in Chicago seriously, tending to your home or commercial property just as painstakingly as we would treat our own home. ServiceMaster Quality Restoration Services understands that damage from fire and smoke can be small to extensive so our smoke damage cleaning service in Chicago can be tailored to fit your needs. We provide choice storm disaster cleanup services in Chicago, including routine carpet cleaning, air duct cleaning, pet odor removal service and emergency restoration services. Discuss a project now. ServiceMaster Quality Restoration Services deliver you the best interior mold remediation, restoration and recovery. Don't take mold lightly, it is very dangerous. We have a specially trained team dedicated to meeting your needs. We are the home cleaning, and commercial cleaning specialists in Chicago who understand the ins and outs of how carpet should be maintained to ensure that it lasts — and looks better — longer. Call our team now to learn more. When an unexpected disaster strikes, the water damage restoration process can be difficult and complex. Chicago homeowners and businesses may be devastated by the effects of these events. That’s why it’s important to partner with a restoration company that has the skill, talent, and experience to manage every phase of your remediation project successfully. For over 13 years, ServiceMaster QRS has provided water damage restoration, fire damage clean up , mold remediation, as well as, residential cleaning & commercial cleaning services in Chicago, IL. If you experience a fire or water damage in your home or business, we offer a complete array of remediation options. Very thorough; great communication and follow-up. Level of professional service, quality of service, timely appointments. Very friendly staff who is willing to help. I have used another company before but I believe service master does the best job. Let us know how we are doing. We appreciate the opportunity to help you.